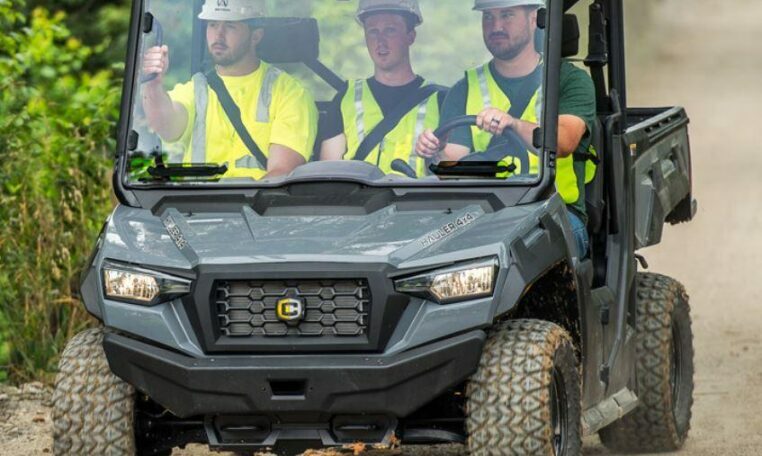 The Cushman Hauler 4X4 brings more power and durability to your job site with the new Cushman® Hauler® 4×4 series of vehicles. 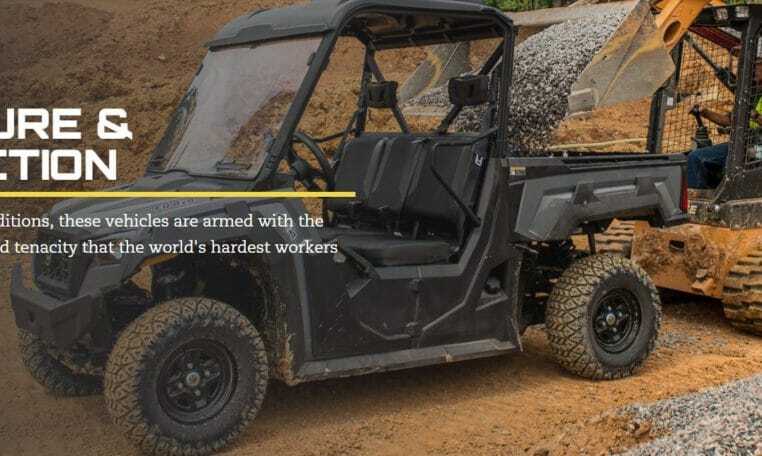 Available in a quiet 50-hp gas or robust 25-hp diesel engine with a 1500-lb load capacity, these vehicles will tackle your most strenuous tasks without breaking a sweat. When your looking for reliability, power and 4 wheel drive for all kinds of terrains, the Cushman Hauler 4X4 will never leave you disappointed. There are multiple options to choose from depending on your work sites, crew size and budget. 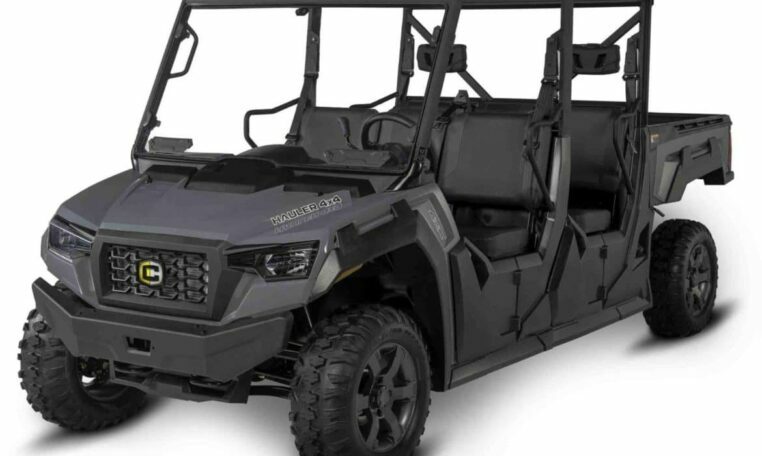 Take a moment and imagine the possibilities along with the convenience of this amazing utility vehicle. Contact a Cushman dealer near you for more information.